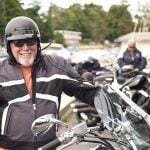 Our motorcycle shipping company was founded by experienced industry professionals. Your bike is individual to you, so we designed a system to haul bikes that is specific to motorcycles. 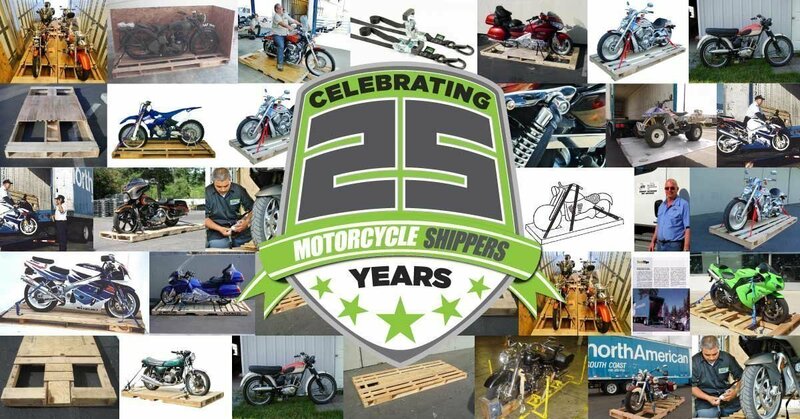 Motorcycle Shippers pioneered the craft of motorcycle shipping. We are the original designers of the program now used by the largest motorcycle-equipped fleet in the nation. We developed the hardware along with specific training procedures to help keep your bike safe. We did all of this because we love motorcycles as much as you. 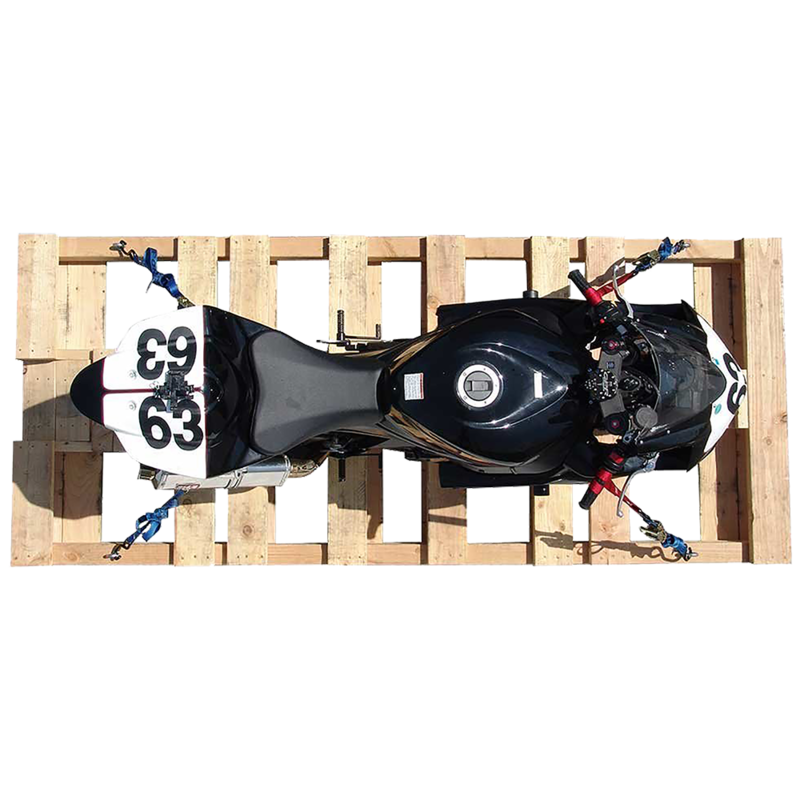 Our motorcycle shipping company uses special skids that provide a Perimeter of Protection® around your bike. Soft straps are carefully placed to help protect fragile finishes. You can ship your bike anytime of the day using our free online quoting and booking system. 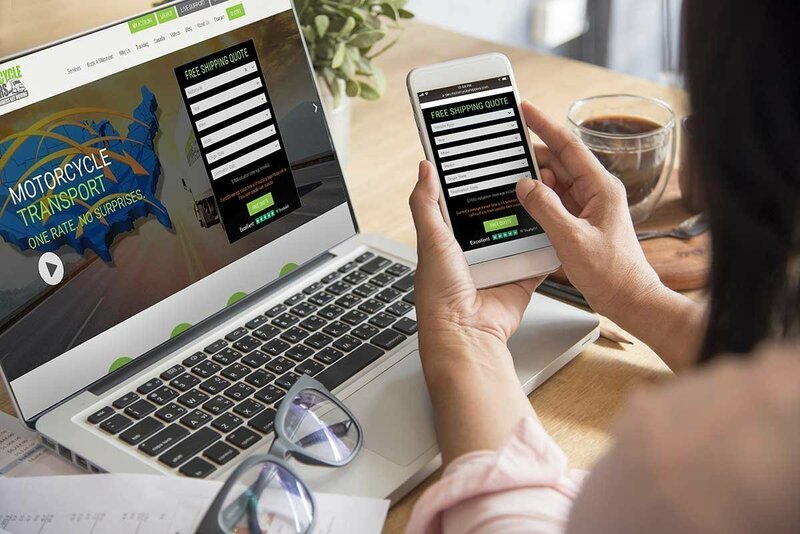 Simply enter the address and bike information on our secure site and get your motorcycle moving. 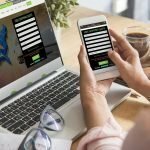 When you want to find the location of your bike during transport you can use our online tracking system. Many carriers don’t offer this level of service but as motorcyclists, we know it’s important to you. Motorcycle hauling is done with fully-enclosed air-ride trucks to help protect the finish during transport. In contrast, some carriers use non-enclosed trucks that allow the wind, dirt and elements to tarnish and even damage your bike. Our Shipping Quotes include Door-To-Door Service, we don’t charge any extra “Residential” fees. 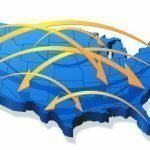 Your quote is not subject to additional fuel surcharges or lift gate fees as you will find from many carriers. We also include up to $7000 of Valuation Coverage for no additional charge. We all love a good deal and happy riders make happy customers. 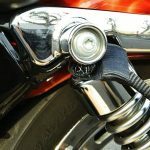 We recognize the need for an affordable, door-to-door service that riders can rely on, We use the largest motorcycle-equipped fleet of trucks in the nation to haul bikes, and make it all available to you. Over 1100 trucks in the US help us expedite your shipment. Class A rated professional truck operators understand the importance of getting your bike delivered safely. We strive to have the best drivers in our network and our commitment shows. Here is just one driver story. We are the motorcycle shipping company working from inside the motorcycle industry. 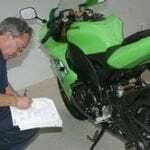 We designed and implemented the motorcycle-specific handling procedures that help protect your bike. 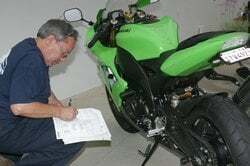 This knowledge that comes from over 25 years in the motorcycle business. Special soft ties are used to help protect fragile parts. Our special skids stabilize and provide a Perimeter of Protection® around your bike to help keep it safe. Our system to haul bikes offers better safety than most other methods. $7,000 Valuation Coverage is included with each motorcycle shipment and it comes with a “Zero” deductible. 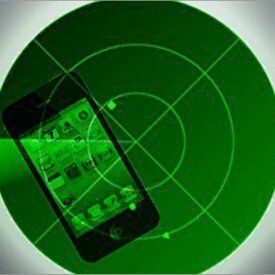 Additional coverage is available for only $7.00 per $1000 of value. Each bike is inspected upon pick up. Our oversized motorcycle moving program handles big cycles with ease. 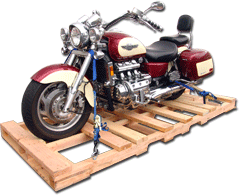 Motorcycle Shippers is the official motorcycle shipping company for the Gold Wing RRA. 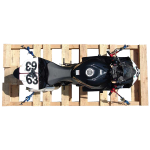 View motorcycle shipping reviews to see feedback from riders like you. 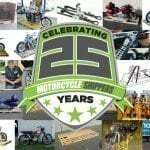 We have serviced companies like Ducati, Kawasaki, Indian, Arlen Ness, Paul Yaffe, Touratech, FedEx, Ebay, ROK, Orange County Choppers, Gold Wing Road Riders Association and the BMW MOA. 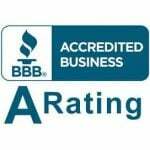 Let us help your motorcycle club. Whether you call us or use our online booking we present you with the terms of our commitment and yours. 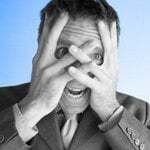 We want you to ask questions, be informed and let us take the stress out of your move. This is part of the “No surprises” customer satisfaction policy that Motorcycle Shippers’ service was built upon. Track your shipment online 24 hours a day. Or call us if you have additional questions. Our motorcycle shipping company has been A Rated or better with the Better Business Bureau for over 20 years. We aren’t perfect, but we care greatly about your bike and your experience with us. As the premier motorcycle shipping company we provide service across the US and abroad. 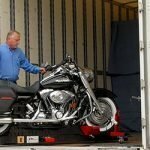 We pioneered motorcycle moving services and are now one of the largest motorcycle shipping companies in the US. We are continually looking for ways to improve our service and provide the absolute best shipping solution.